Super monitors. As I wrote in my Munich HighEnd 2014 report, today's flagship speakers are far more horsepower (bass extension and loudness potential) than the average consumer will ever tap. Hence they're more proof of concept and trophy hifi than sensible real-world products. Buying more than you need is excessive and as such, wastefully inelegant. That said, if you wanted to play at the edge of the art, there is one speaker type which does make sense: the super monitor. 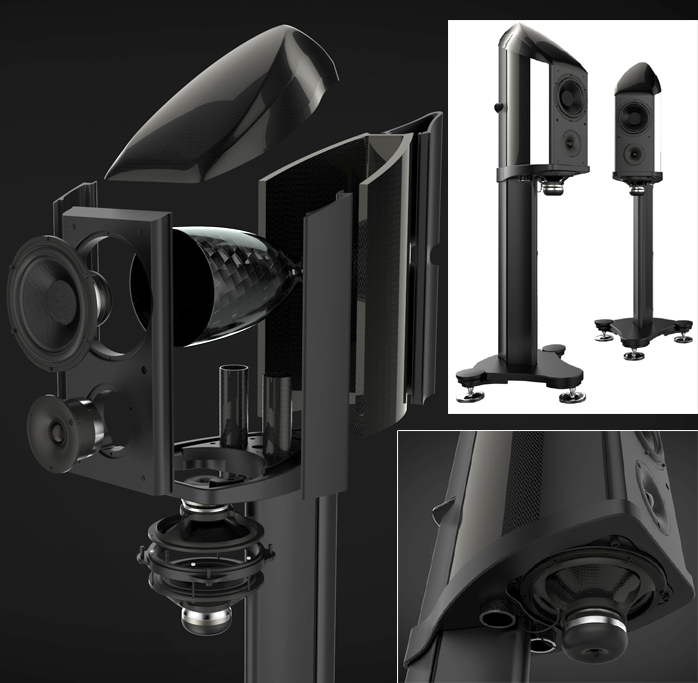 This describes a hi-tech compact stand-mounted design which combines ultra-performance drivers, exceptional attention to resonance control, advanced cabinet design and proper crossover execution with quality parts to deliver usable bandwidth of 40Hz-30kHz with peak SPL that make sense in a domestic living room (no more than 100dB peaks in the seat which is very loud). For those who need more bass extension, a quality active and sealed infrasonic subwoofer for the first octave makes for a tidier lower-cost higher performance solution than an equivalent passive tower speaker. At the show I crossed paths with two monitor speakers that met these criteria - and one which perhaps embodied them to the fullest extent but which I missed though I was in the right location (the Kempinski hotel). Let's start then with the Wilson Benesch Endeavor, a 4-driver three-way in a composite enclosure with carbon-fiber chamber for the midrange. Face-to-face isobaric loading for its down-firing bass system mounted to a massive aluminium base plate rounds out the driver artillery below the inverted 2-way front. I recommend you read the White Paper on this project to fully appreciate all the engineering which pooled into this speaker. 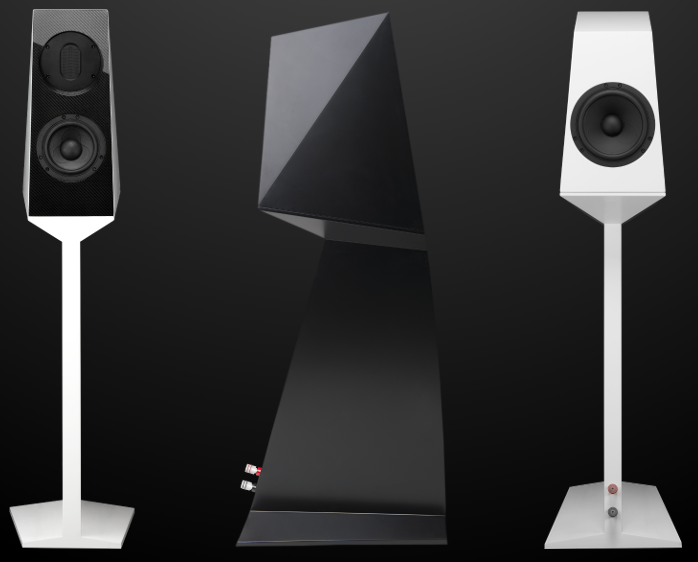 By comparison most other monitor speakers claiming top-shelf ambitions seem quite primitive indeed. 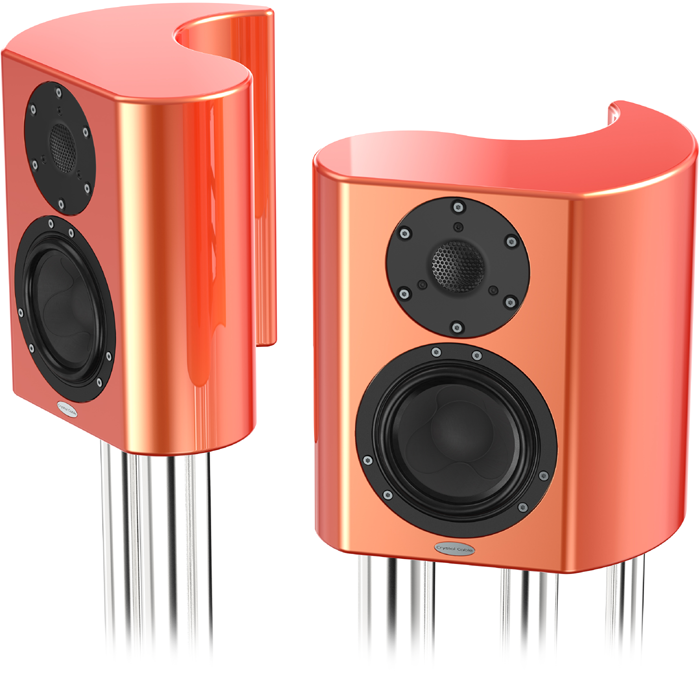 A super monitor I got to hear and very much enjoy was the Kaiser Acoustics Kawero! Chiara. That's a passive-radiator equipped 2-way in a Panzerholz enclosure with integral stand fully optimized for comprehensive vibration management. Another was Crystal Cable's new Minissimo. That pop-coloured mini leverages a German-sourced composite which suspends aluminium flakes in resin to enable a nearly monocoque enclosure that's milled from a solid block such that the inside walls exhibit 'anechoic chamber' profiling.